He knows the lovely lady he’s chosen deserves nothing but the best, so of course he wants to make sure the wedding tackle is properly prepped for some wedded bliss. Give the lucky fellow everything he needs to make sure that this awesome new chapter of his life comes with a happy ending! 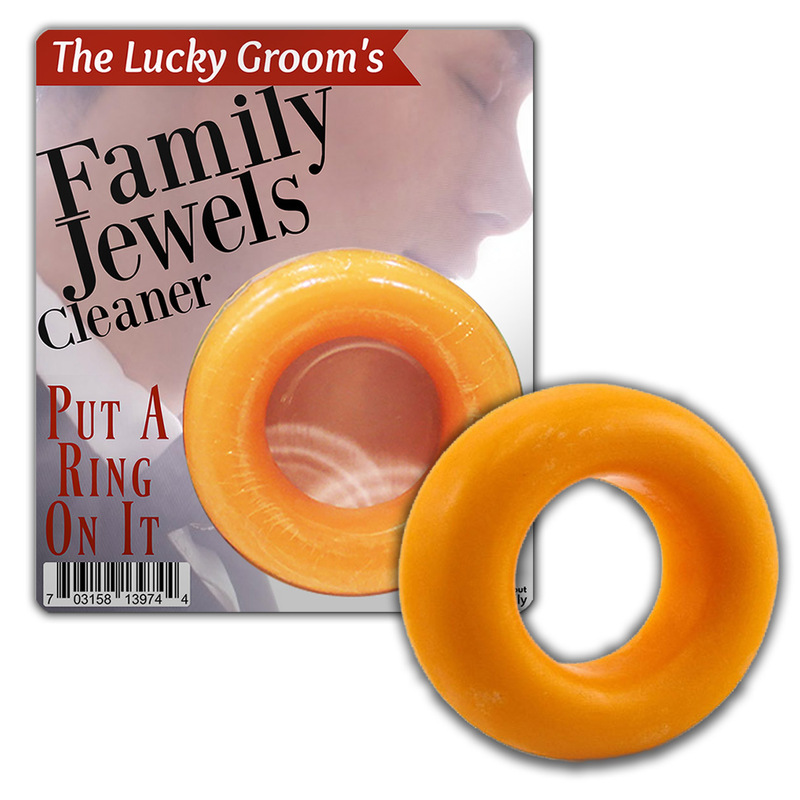 The Lucky Groom’s Family Jewels Cleaner offers a relaxing cleansing experience for a very special day. 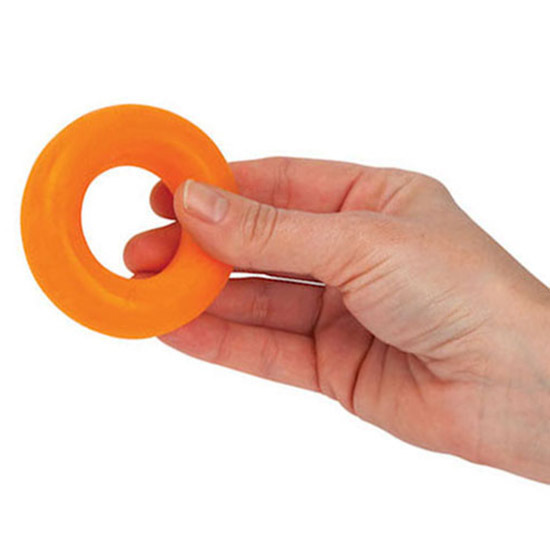 Gag gifts for the soon-to-be hitched have never been so pleasing to the senses. You can be certain any gift-giving occasion before the big day will ensure a happy ending for the lucky groom! 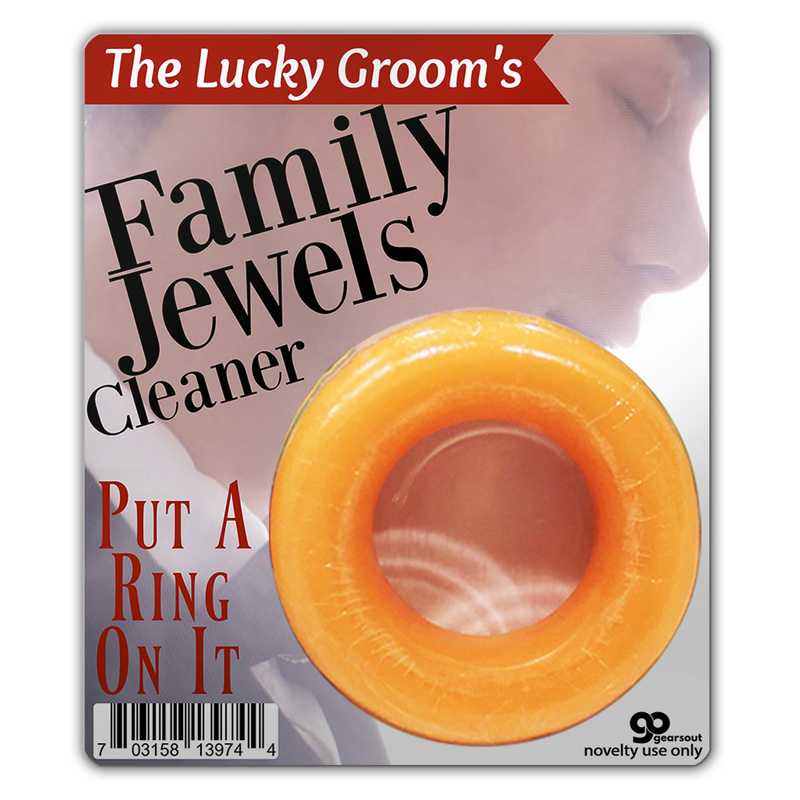 Slip The Lucky Groom’s Family Jewels Cleaner in as a naughty stocking stuffer or wrap it up for his birthday, anniversary, Valentine’s Day, or bachelor party.